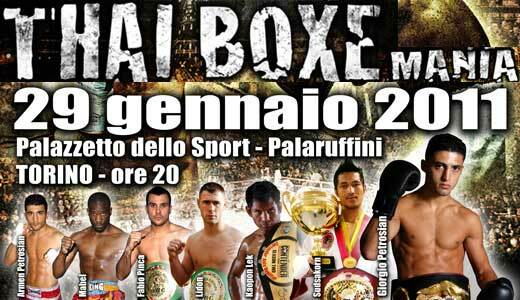 Review: 2011-01-22, a very tough fight between Antuan Siangboxing (Antoine Pinto) and Bovy Sor Udomson. Both fighters are young and quite spectacular, Bovy keeps the center of the ring and continues to press his opponent but is Antuan that hit him with the most effective blows. 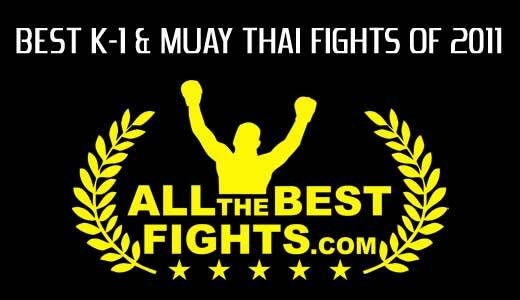 Antuan Siangboxing vs Bovy is valid for the Wpmf world title of muay thai. Watch the video! 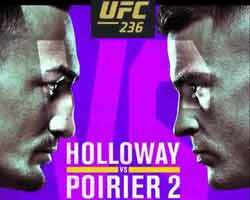 Review: 2011-01-16, this fight will not be the muay thai fight of the year but it is exciting and gets four stars. Sontong Skindeeowgym and Kornkeeat Tor Pran are two young muay thai fighters, but they are already very spectacular, a fight with explosive techniques, perhaps too much clinch but the fight ends with a nice ko!. Sontong Skindeeowgym entered the fight with a record of 40-15-0 while Kornkeeat Tor Pran had a record of 44-20-0. Watch the video! 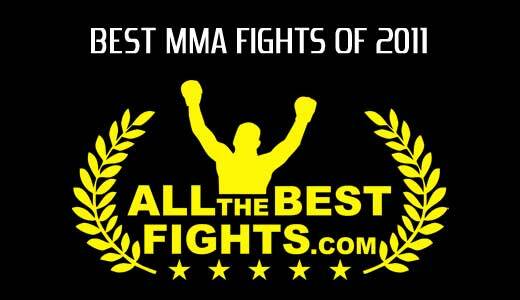 ‘Best of Mma’, is the annual ranking of the best mma fights of the year 2011 (best Ufc fights and other promotions), matches rated by AllTheBestFights. ‘Best of Boxing’, is the annual ranking of the best boxing fights of the year 2011, matches rated by AllTheBestFights.